You've received this email one day early. 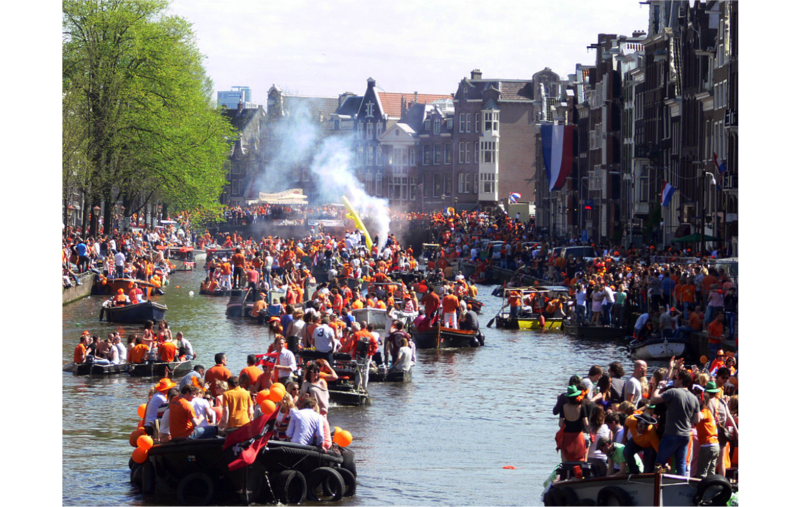 This Thursday is King's Day in Amsterdam... so we'll be doing some less-than-strategic activities tomorrow. The origins of Agile. This article explains how Agile came to existence; from manufacturing in post-war Japan, to the creation of the Agile Manifesto. 2017 Digital Trends report. 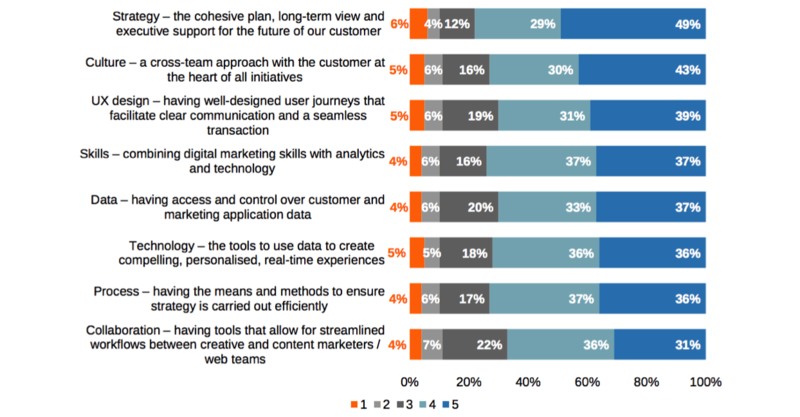 Adobe spoils us with graphs and stats about the state of Digital. Reasons not to change. Here's a picture of often-heard excuses to resist change. Are you sure all of them are valid?